At ’99’ Truck Parts, we get trucks in all conditions. 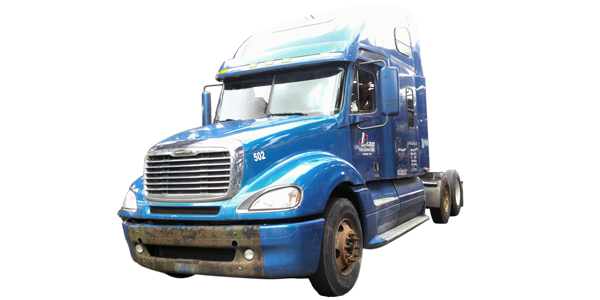 We strip, repair or refurbish truck parts from old and damaged trucks. Each part is cleaned and inspected by our mechanical staff. Looking for a specific part, give us a call at 1-800-663-6460 or 604-580-1677.